I’ve started my Christmas baking, how about you? One of my favorite memories growing up was all the Christmas cookies we baked. We’d start a few weeks before Christmas and froze them until it was time to make all of the cookie plates we did for family and friends. We made candies and fudge to fill in the spaces on the plates and it was all so yummy! These cookies are so good and moist. 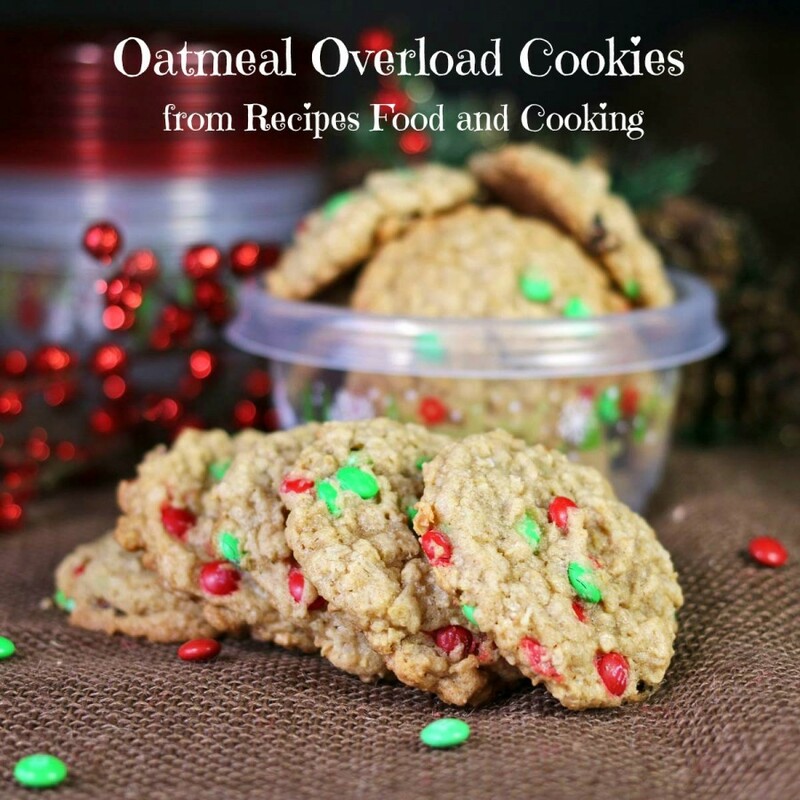 I used one of my favorite overloaded oatmeal cookies. These were filled with Quaker Oats, Mars M&M’s® Holiday Baking Minis with their pretty red and green candies, coconut and dried cranberries. 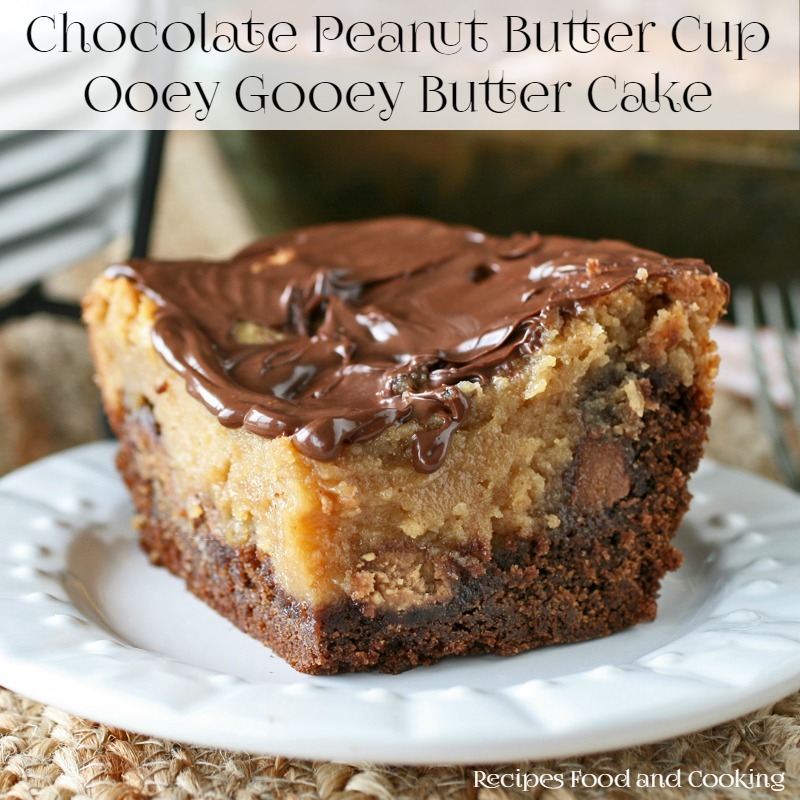 You could add chopped nuts too if desired, I’d only add 1 cup if you do. To get them ready for gift giving I am packing them this year in Glad® Holiday Edition Big Bowls. The cool thing about these bowls is they are big enough to hold quite a few cookies so I can add new cookies to them as I bake. It will save me precious time at the last minute if I just have to take them out of the freezer when it is time to give them away. I found everything I needed to bake these cookies at my local Target store. Be sure to check at Target to see what offers there might be from Quaker®, Glad® and Mars®. One of my favorite Christmas stories was a year when I went up to help my grandmother finish wrapping her presents on Christmas Eve. We got done at about 11 and by then I’d been joined by one of my aunts and my uncle. When I left I was just out on the sidewalk and I heard a donkey. Now mind you we lived in the center of town so that shouldn’t of been happening. I went back in the house and told all there was a donkey down at the house on the corner. They all laughed at me and went out to look. Sure enough no donkey! So they went back in the house convinced I was loosing it. As soon as they were safely in the house he started to Hee Haw again. I went back in and got them and sure enough he disappeared again to the back yard. It took at least 15 minutes before they all saw them. In the meantime my grandmother had made some hot cocoa and got some Christmas cookies out. It was a perfect way to end the evening. The next day my cousin had been woke up by that donkey and thought she was imagining things too. We had a good laugh about it. 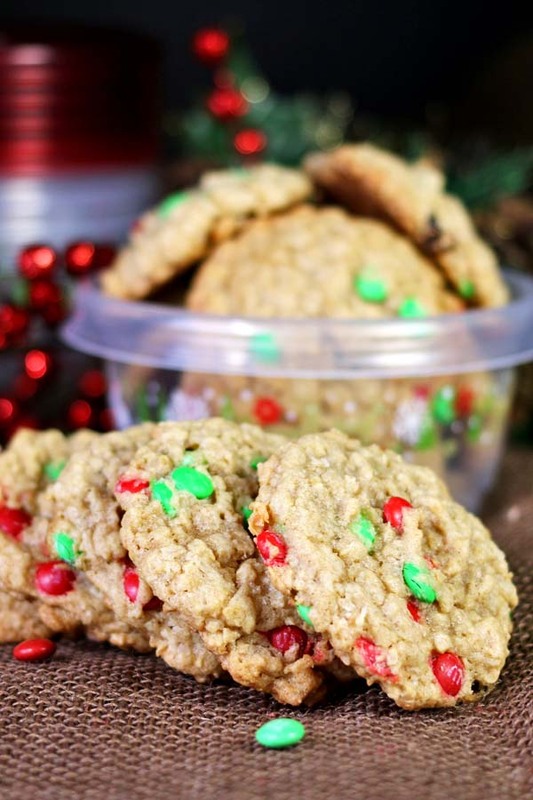 Oatmeal cookies loaded with Mars M&M's® Baking Bits, cranberries and coconut. Cream together the sugars and butter with the vanilla. 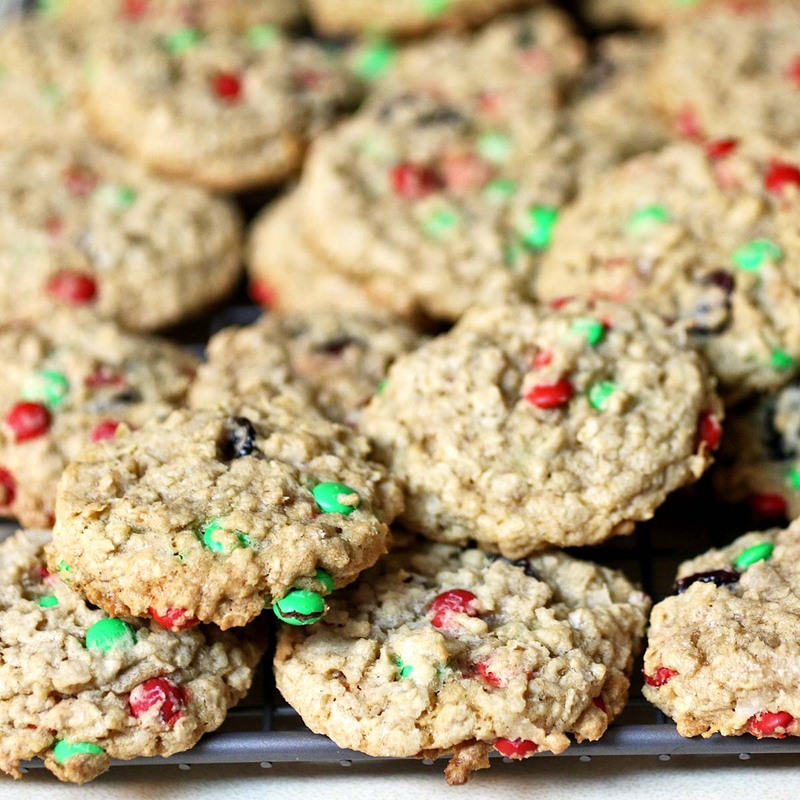 Add the cranberries, coconut, oatmeal and Mars M&M's® Holiday Baking Minis. Mixture will be kind of loose at this point. Let set for 5 minutes. Do not add any more flour. The batter will thicken as it sets. 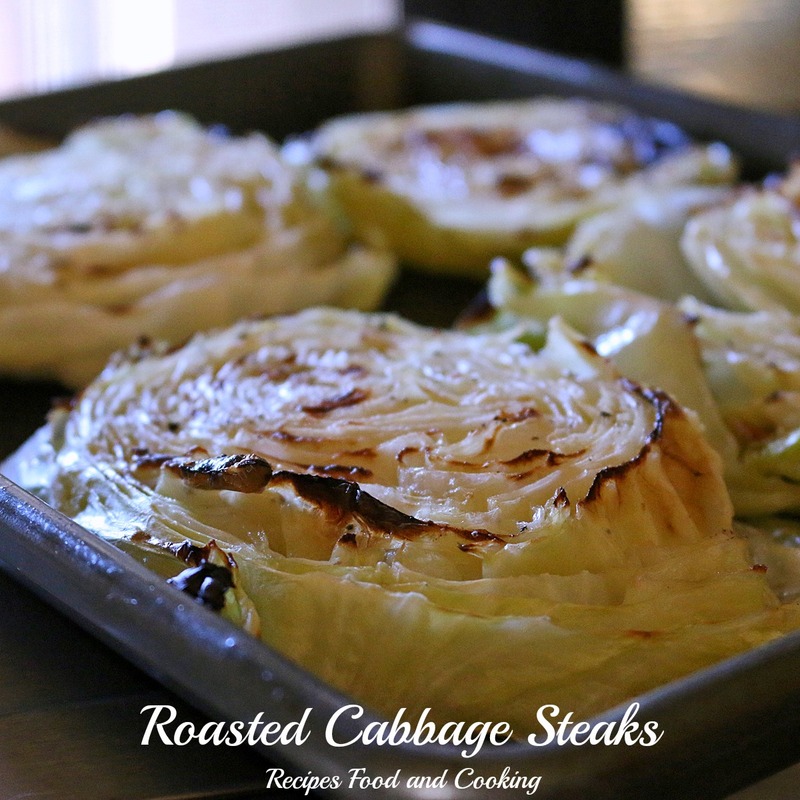 Use a medium scoop and place batter on a greased cookie sheet or one lined with parchment paper or Silpat sheets. 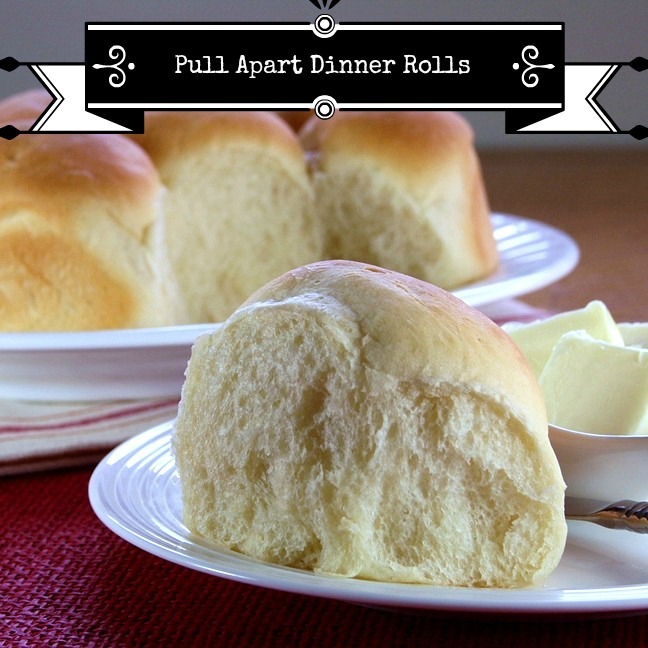 Bake for 10 minutes or until cookies are done in the centers. 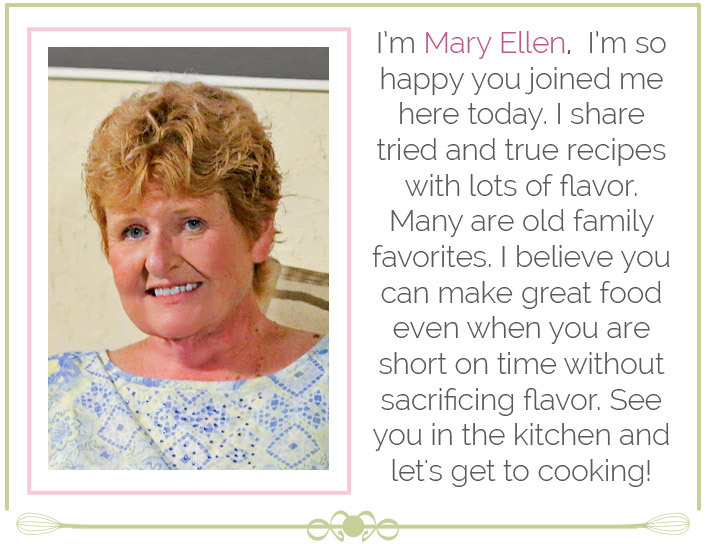 (I baked mine at 325 degrees for 12 minutes because that is the best temperature for my oven.) Cool on a cookie rack. 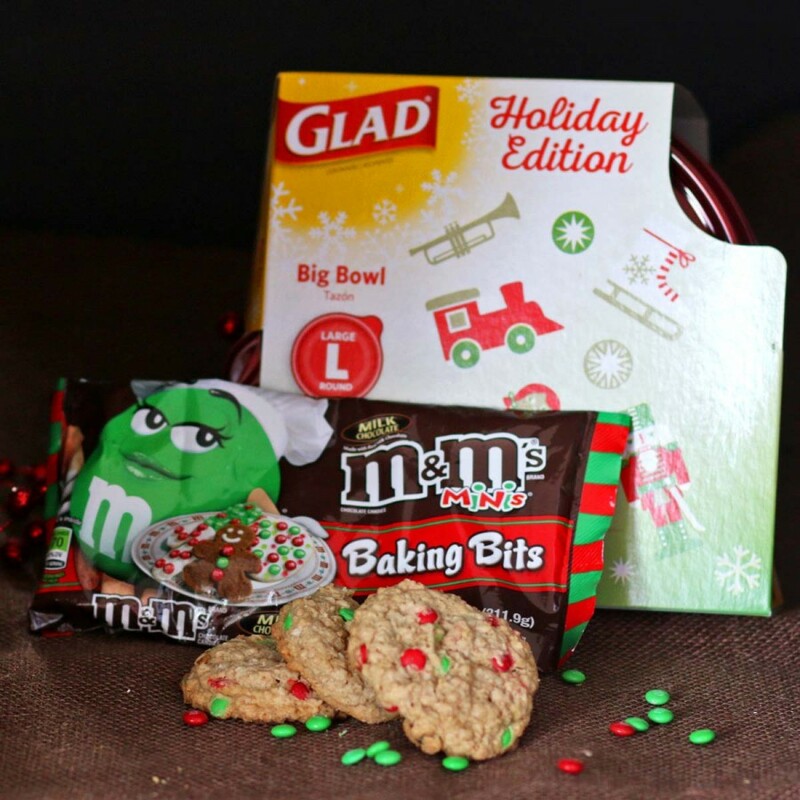 Right now the Glad® Holiday Edition Packing Products (bowls of various sizes and cute Holiday saran wrapping is available) should be able to found on one of the end caps in Target, the Mars M&M’s® Holiday Baking Minis in the back of the store where the candy and Christmas items are. 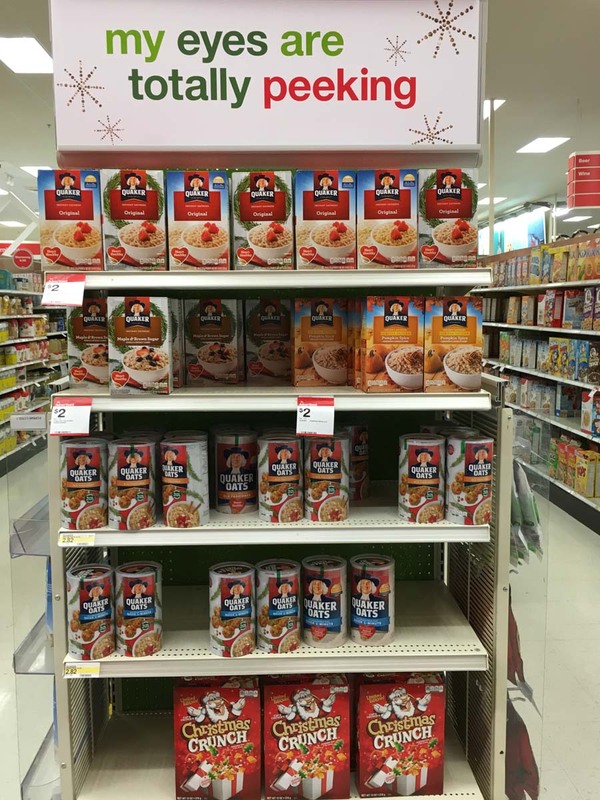 Quaker Oats are at an endcap with new seasonal holiday packaging at Target. What’s your favorite Christmas Cookie Recipe? Does it have a family history? 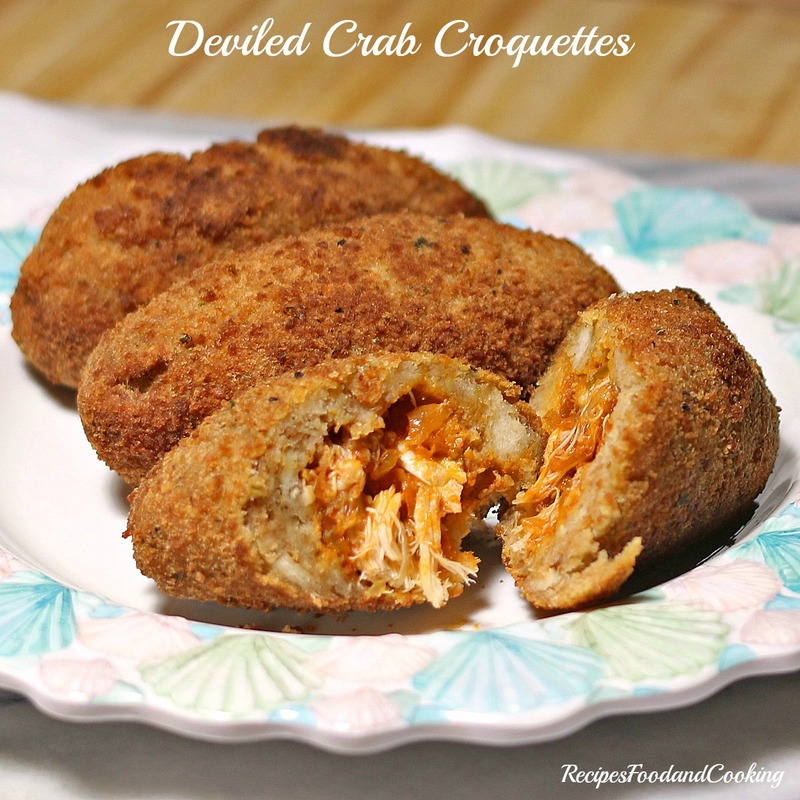 I’ll be sharing a few more family recipes leading up to Christmas so I hope you come back. Leave me a comment please, I love comments. Merry Christmas!